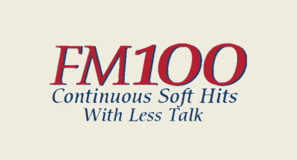 Radio recording of KRRY (100.9 FM) Hannibal, Missouri. 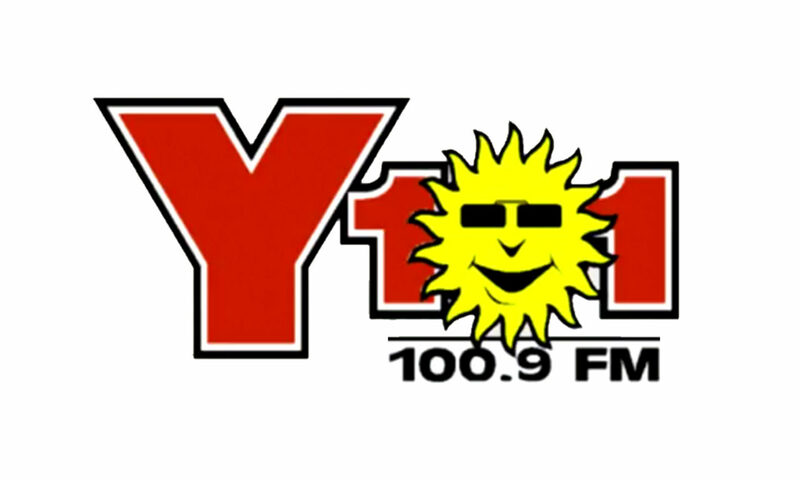 Y101 was a CHR (Top 40) formatted station serving the Quincy, Illinois market. Jingle package used is “Z-Plus” from JAM Creative Productions in Dallas.